If you are new to wireless communications systems or not sure what solution will meet your needs, our team can guide you to equipment that will suit your business and your budget. We supply Analogue and DMR radios of many brands, below are some of our most popular branded products. 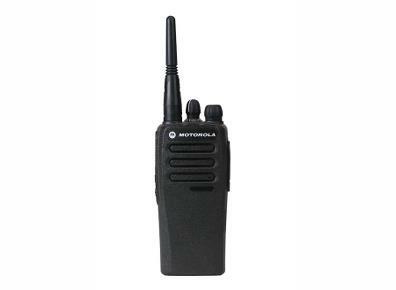 Perfect for the on-the-go workforce, Analogue two-way radios offer excellent performance allied with great value. If what you need is a simple, practical solution, then analogue could be the technology for you. DMR stands for Digital Mobile Radio - an open digital radio standard. DMR has received global recognition as a technology that combines voice, data, features & applications. 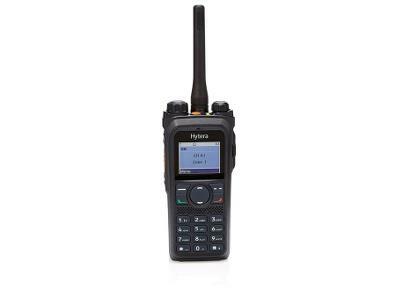 Digital Mobile Radio is available in three "tiers" - loosely translated as levels of complexity. Tier I is licence-free, Tier II is licensed conventional, while Tier III is trunked, meaning that frequencies and channel capacity can be pooled and shared between users.